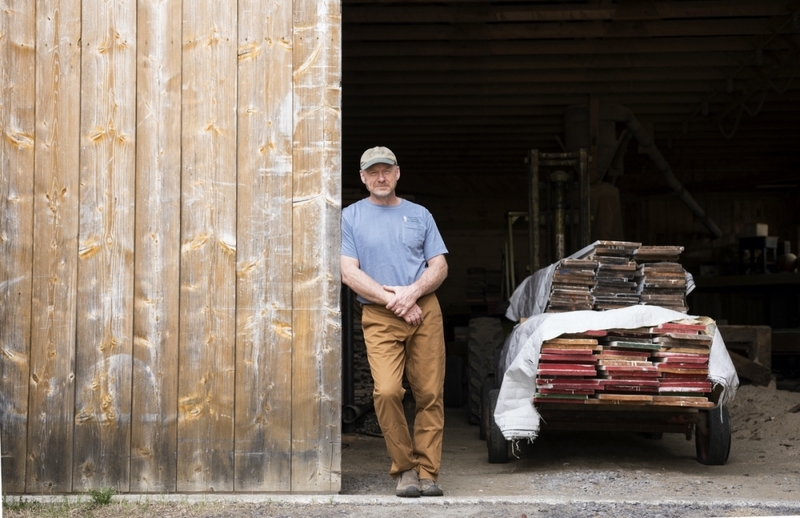 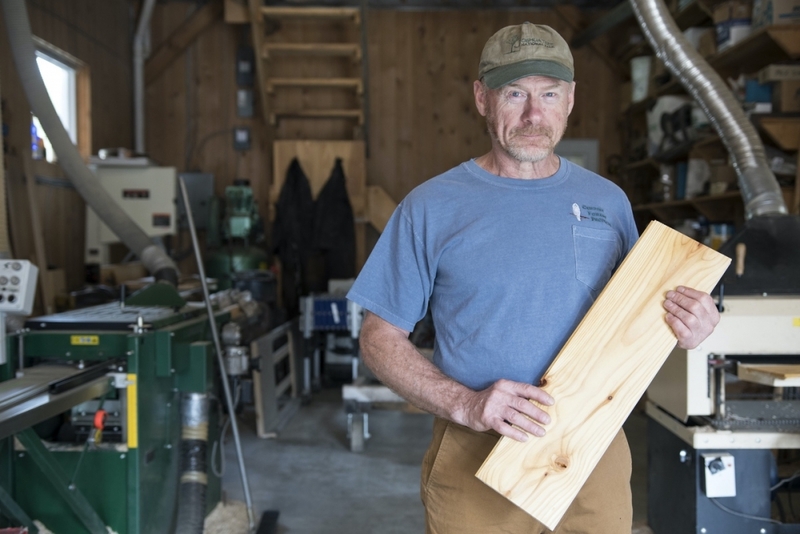 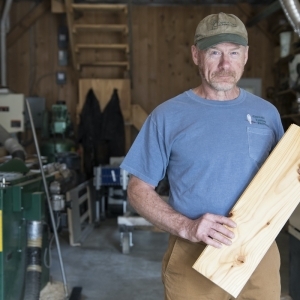 Currier Forest Products is an FSC Green Certified micro-mill, a custom sawmill operating on our 6th generation family farm in Danville, Vt. We specialize in high quality custom-sawn timbers and wide plank flooring cut from native Vermont trees. 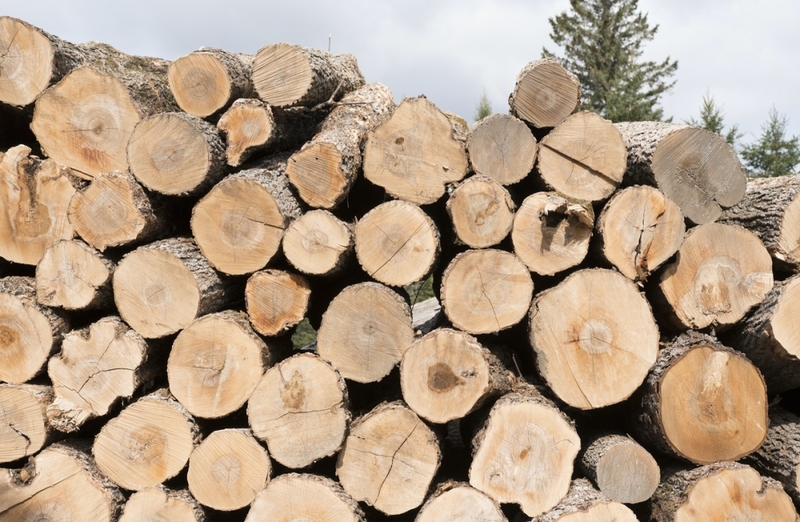 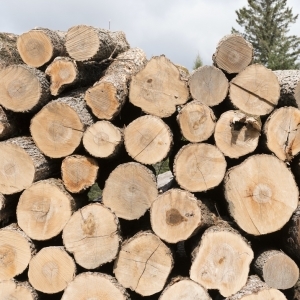 We mill and deliver cabinet grade hard and soft wood lumber, as well as long and large timbers for custom timber framing and restoration projects. 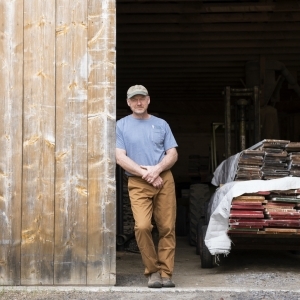 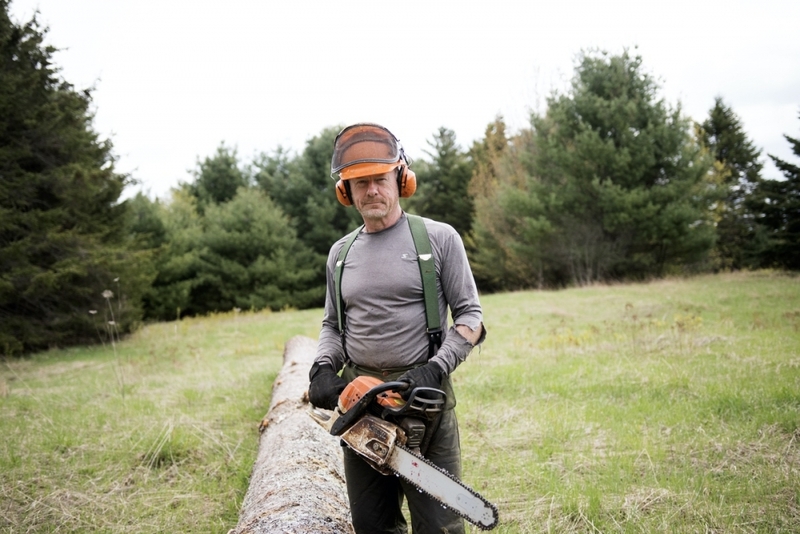 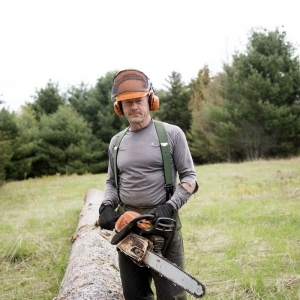 All of our forest products are sourced in Vermont, predominantly from our family farm which is FSC certified.